The Maine will be heading out on a European tour beginning on April 2nd, 2019 in Cologne, Germany at Gloria and end on April 6th at the Forum in London, England. 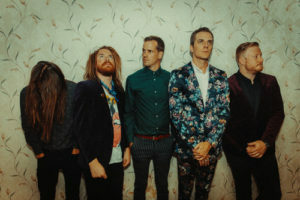 The band will touring in support of their currently untitled seventh album. 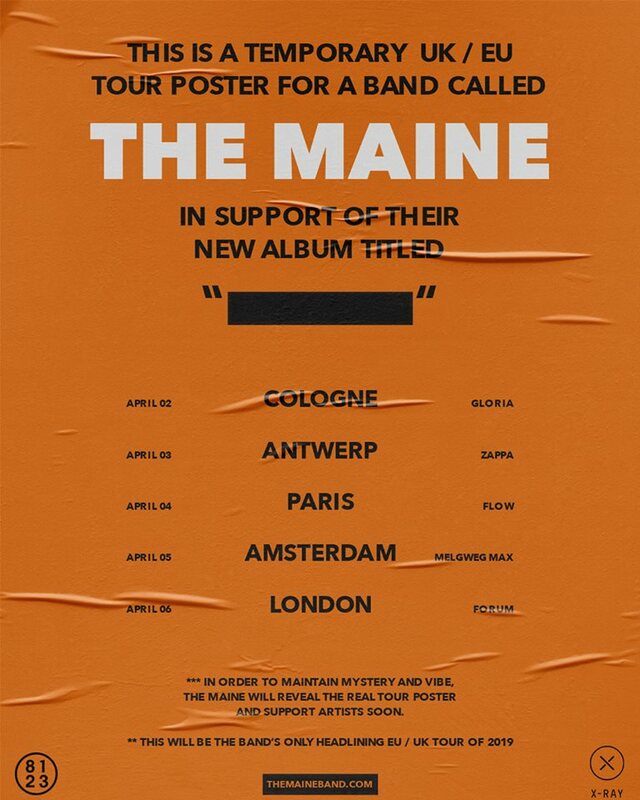 Support acts will be announced soon. 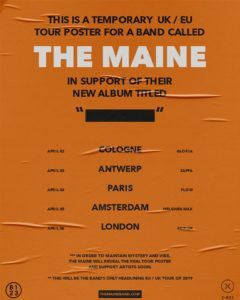 This will be the band’s only European tour for 2019. Tickets go sale this Friday at 10 am local time.